At Atlantic Shopping, we have a great range of Office Chairs, with an ergonomic design to suit everyone. While most chairs typically feature high-density foam filling for support and comfort, we have models upholstered in leather, faux leather, fabric and mesh, each with its own look, feel and purpose. 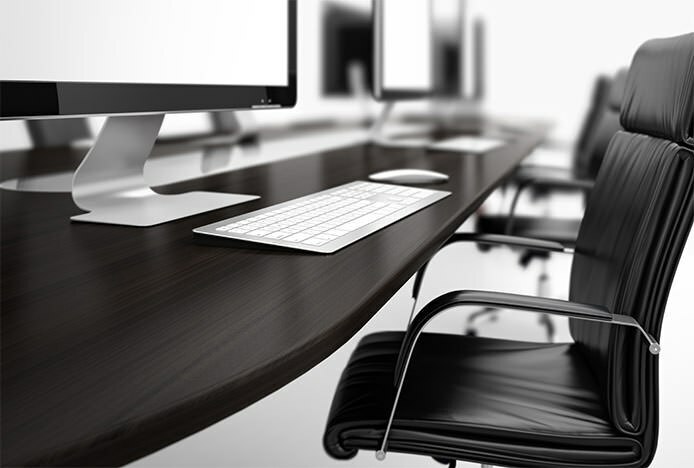 It’s important to choose a chair in a material to suit you, to improve comfort and increase productivity. Known for its durability, fabric is a popular choice for operator models, its hardwearing nature coping well with daily use. Characteristically warmer than leather, it’s ideal for colder environments or when the chair is left unoccupied for long periods. In addition, it’s breathable, making it more comfortable and less susceptible to temperature changes. 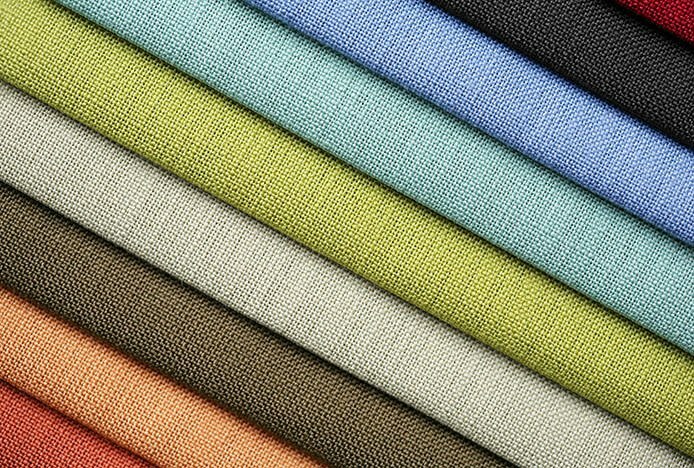 Plus, fabric is available in a huge range of colours, providing a variety that is not available in other materials. 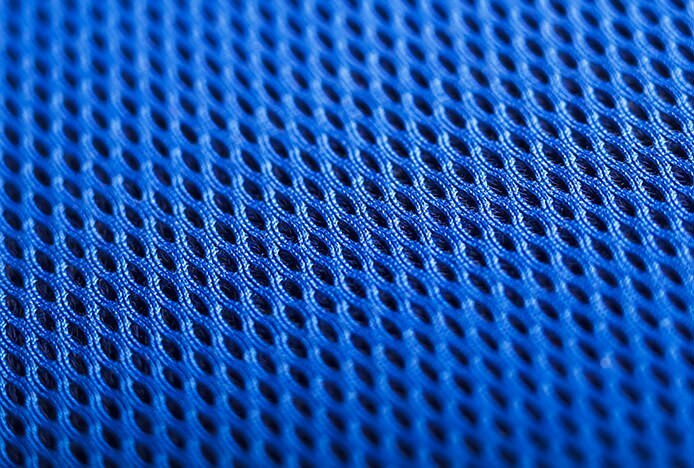 Mesh fabric is often used in office chairs. Sometimes replacing padding, the nature of mesh ensures that it’s just as comfortable as its springy nature responds to the body shape. Highly breathable, it allows the air to circulate easily, ensuring that the user remains cool and fresh. Furthermore, mesh models are lighter than their padded counterparts, making moving them around all the easier. At the top end of the range, Real Leather Office Chairs offer a high-end, executive look and feel. More resistant to stains and easier to clean than fabric models, it needs only a quick wipe down with a damp cloth. 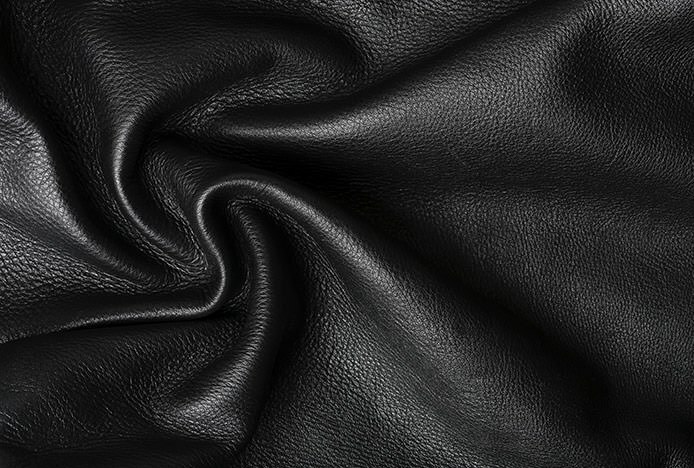 With its signature look, feel and smell, leather gives a sense of quality and luxuriousness. If your budget’s a little tighter, Faux Leather Office Chairs possess many of the desirable qualities of leather with a smaller price tag. Durable, low maintenance and simple to clean, it offers the best of both worlds, plus its smooth synthetic surface does not have any markings or imperfections, providing a more even and uniform finish. With so many choices, you’ll be sure to find your perfect model here at Atlantic Shopping. You can shop all Office Chairs below, or why not check out our handy Office Chair Buying Guide for more great advice. Top tips for creating a practical, productive and stylish home office..